The quivering Twitter fingers of the SEO world have been referencing the mobile-first index for what seems like forever now. And, if you’ve landed on this post, then you’ve no doubt heard of it too. 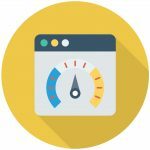 But what exactly does it mean for webmasters, for agencies, and for the business owner looking to stay ahead of the curve when it comes to keeping a well-optimised website? Let’s take a look. As articles in the past have highlighted, the mobile-first index has already begun, targeting the sites which are already prepared for mobile-first indexing. The mobile-first index does not mean that if you do not have a dedicated mobile site, the desktop version will not be considered. It also doesn’t mean that without a dedicated mobile site, your desktop site will not be considered for indexation. This is simply a way for Google to prioritise effectively-optimised mobile and responsive sites in the search results. 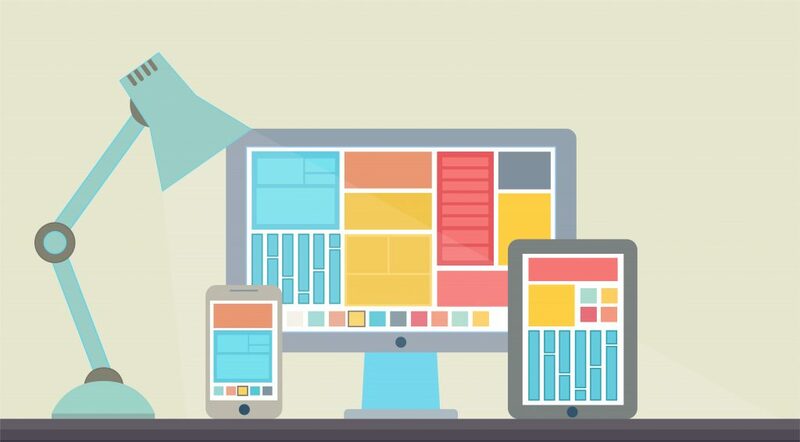 Mobile Friendly/Responsive Experience – The website must be able to be interacted with effectively across all browsers and devices. AMP – For a blog or news site specifically, AMPed-up posts and pages are essential. Schema – Ensure the site includes relevant Schema markup, which not only provides a greater context around the content of the site, but also helps the search results stand out in the results pages. It’s fair to say that many webmasters and website owners will have gone into a panic when hearing the first whispers of the mobile-first index. So, if you do have a mobile site, how can you ensure it’s going to be optimised for the impending update? Consistency – Ensure the desktop and mobile site is consistent in markup, content, schema and on-page factors (including title tags and meta descriptions). Speed – It’s one thing to have a site that isn’t responsive, it’s another thing to have a slow one. From browser caching and script minification to deferring scripts for mobile interactivity, a rapid website leads to a happy search engine crawler. The mobile-first index is nothing to worry about if you already have a website that is responsive, quick to load and optimised effectively. As ever, Google will not be keeping webmasters updated with the latest mobile-first happenings, so make sure your sites are optimised in time! Want to talk about responsive design? Why not give us a call, or pop in and meet the team?